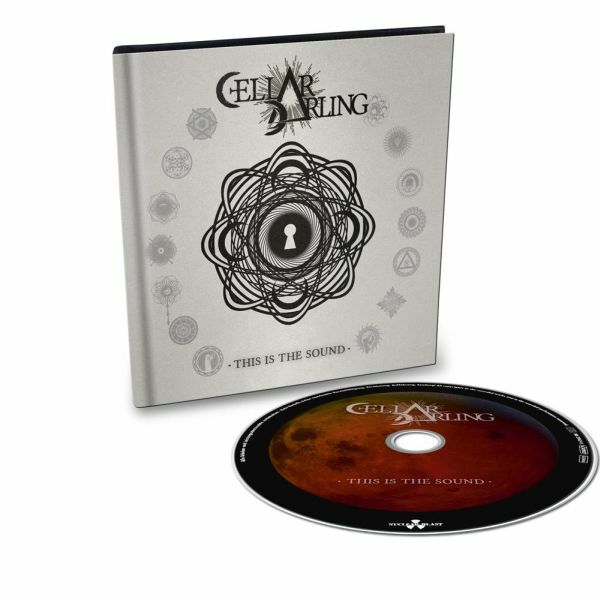 CELLAR DARLING [ex- ELUVEITIE] - THIS IS THE SOUND LTD. EDIT. (DIGI-BOOK) | Online Shop | Wizard LTD. Album: "THIS IS THE SOUND LTD. EDIT. (DIGI-BOOK)"